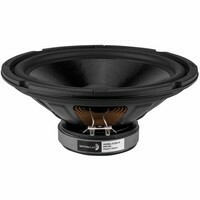 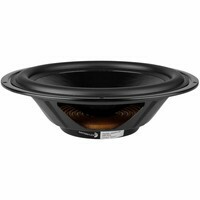 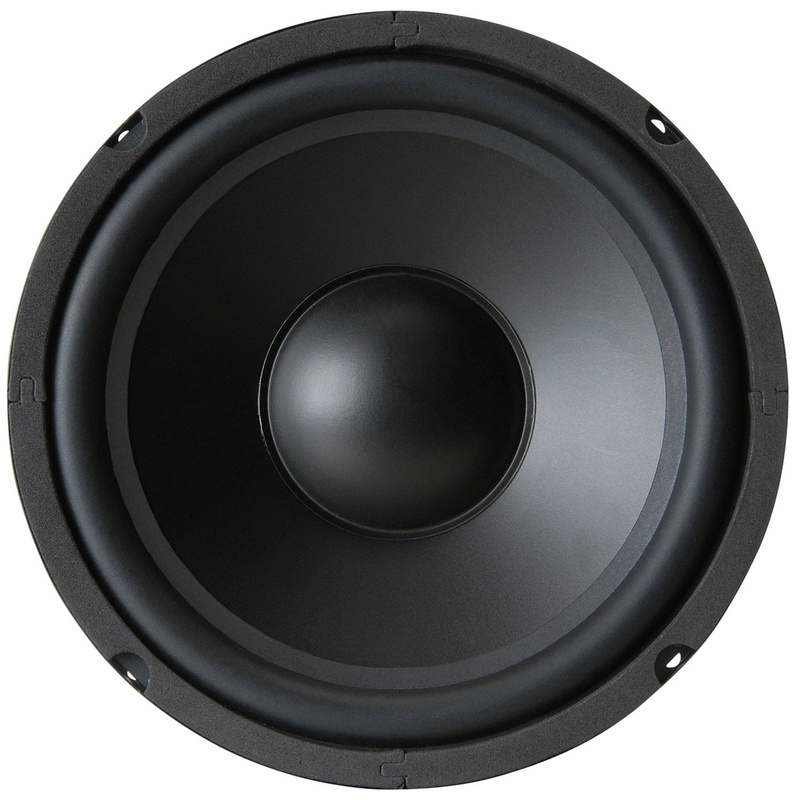 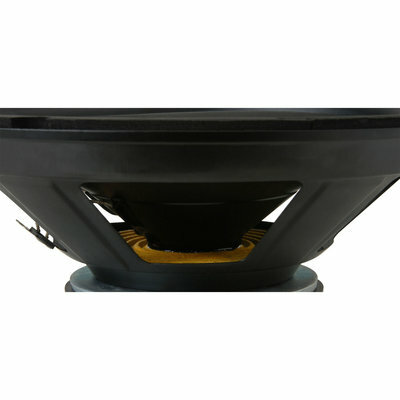 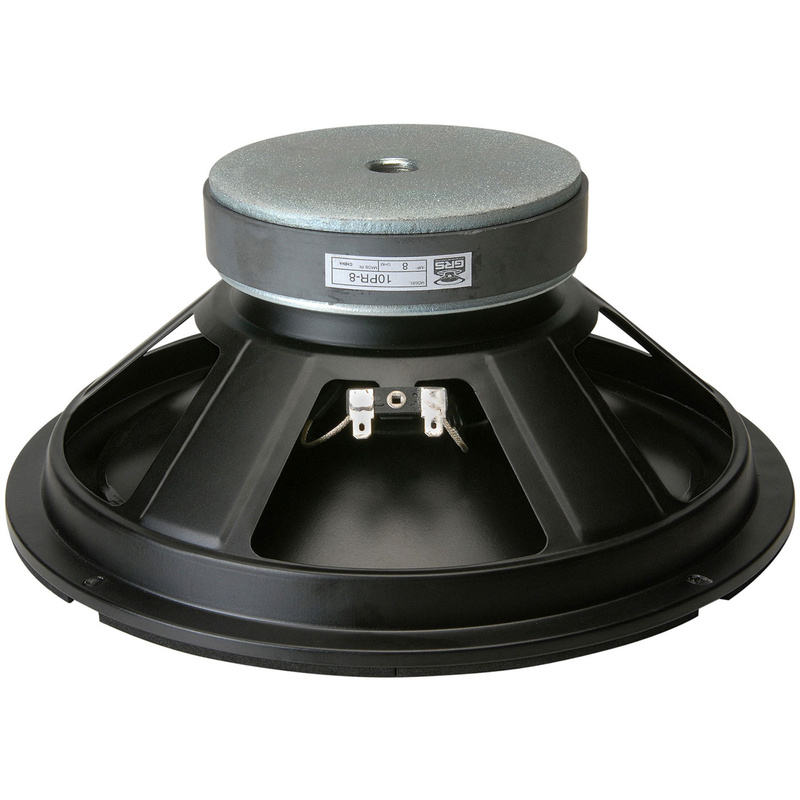 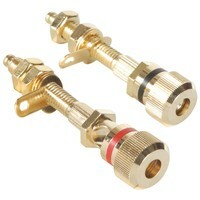 Many popular, classic 10" speaker designs can be replaced or upgraded with a GRS 10PR-8 poly cone woofer. 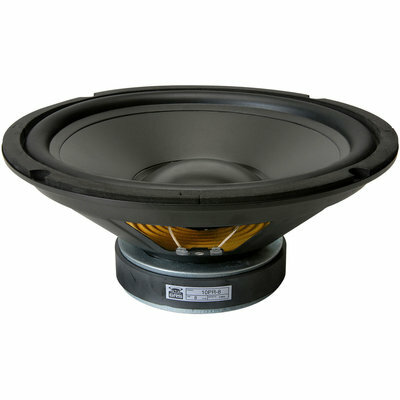 Many popular, classic 10" speaker designs can be replaced or upgraded with a GRS 10PR-8 poly cone woofer. Thanks to their carefully optimized parameters, GRS 10PR-8 10" polypropylene cone woofers with butyl rubber surrounds offer a high degree of compatibility when used as replacement speakers—they also provide excellent performance in new projects, too.